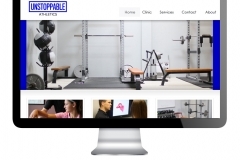 Have You Landed New Patients From Your Clinic Website Yet? Converting website visitors into patients should be a part of the overall strategy for your new site. When we design websites, we set this as a top priority. 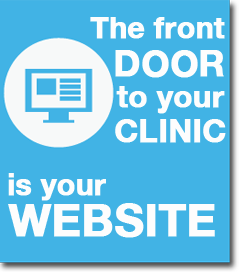 The front door to your clinic is the website. You might have the best staff and most talented physical therapists. But if your website looks outdated and cheap…your first impression isn’t starting off so strong. It doesn’t matter how much traffic you get to your website if you aren’t converting those visitors into paying clients. 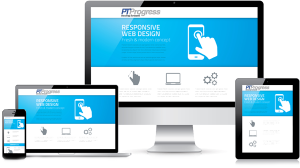 The team at PT Progress is focused on creating website that drive customers to action. Your online marketing strategy starts with a results oriented website. Contact us for a quote on your web design project. You have the right to share your dream for your website and we want to hear it! Whether you have a list of features for your new website or have no clue where to start, we want to hear from you. Gone are the days of canned, one-size fits all websites. You deserve better and we want to deliver a web design that suits your business. 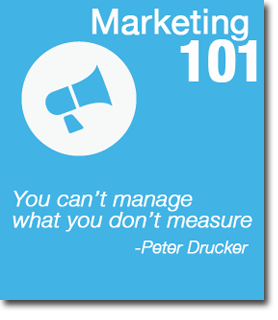 That’s why we take the time to hear your ideas and create measurable goals that make sense for your clinic. After we’ve discuss your goals, we can start shaping your new website, customizing each feature to fit your message and brand. We take pride in designing your website so you can be confident that the end result will be a stunning design that produces the results you need. 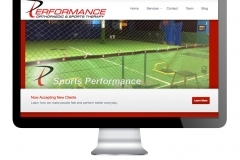 Why Choose PT Progress For Your Web Design Project? 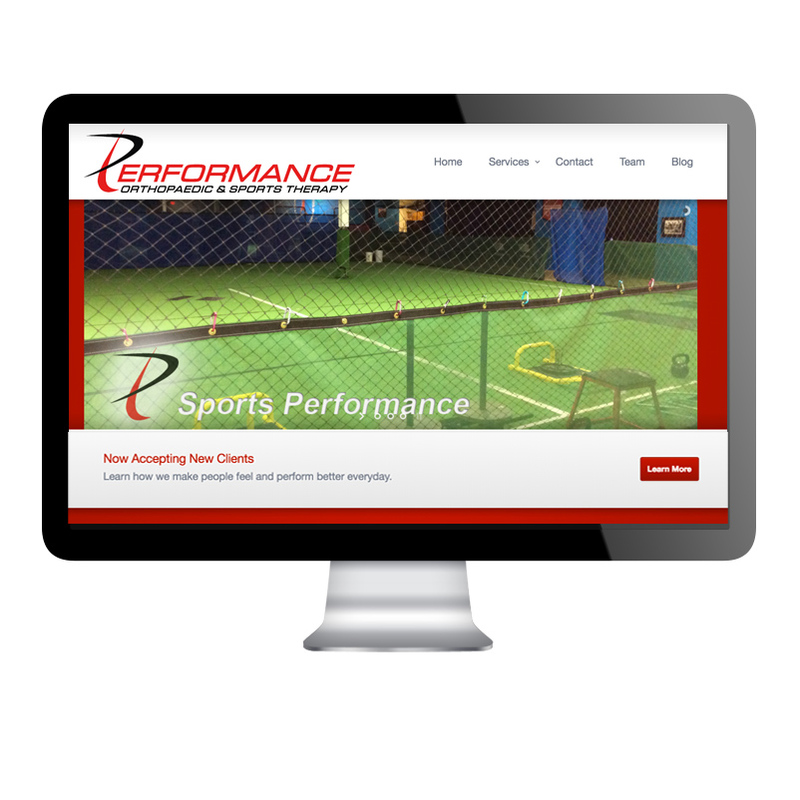 Since 2009, we have been building custom websites designed to convert traffic into customers. 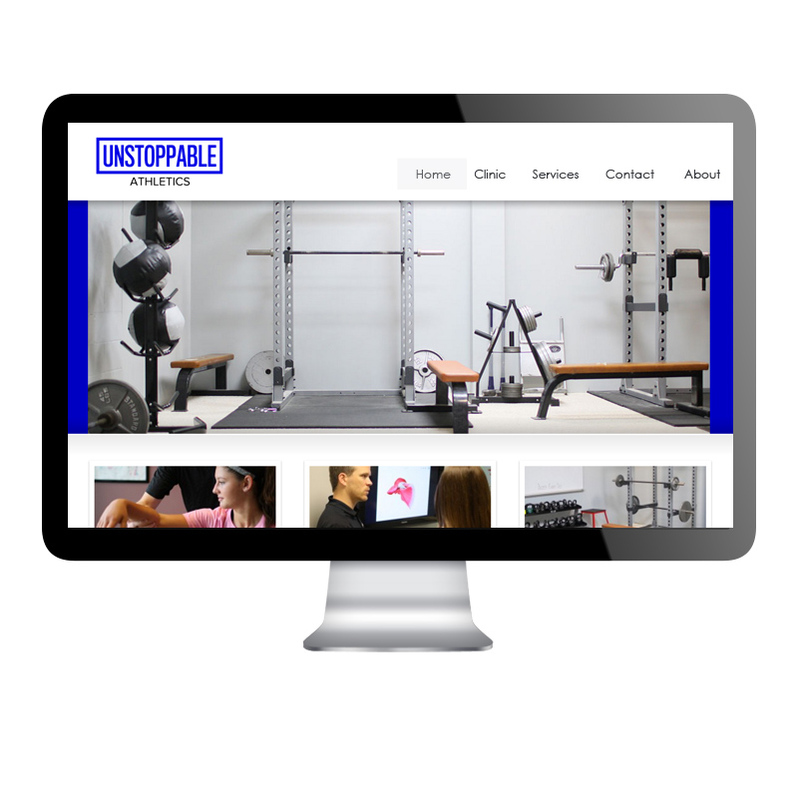 Our responsive websites are designed with a modern feel giving your customers a fresh look at what your clinic has to offer. Take a look at our portfolio for some examples. 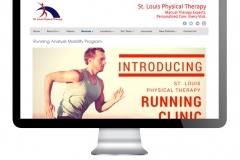 We Work With Therapy Clinics Nationwide. We have the experience working with a wide range of clients from Coca-Cola distributors to wedding photographers who use their websites as their storefront. 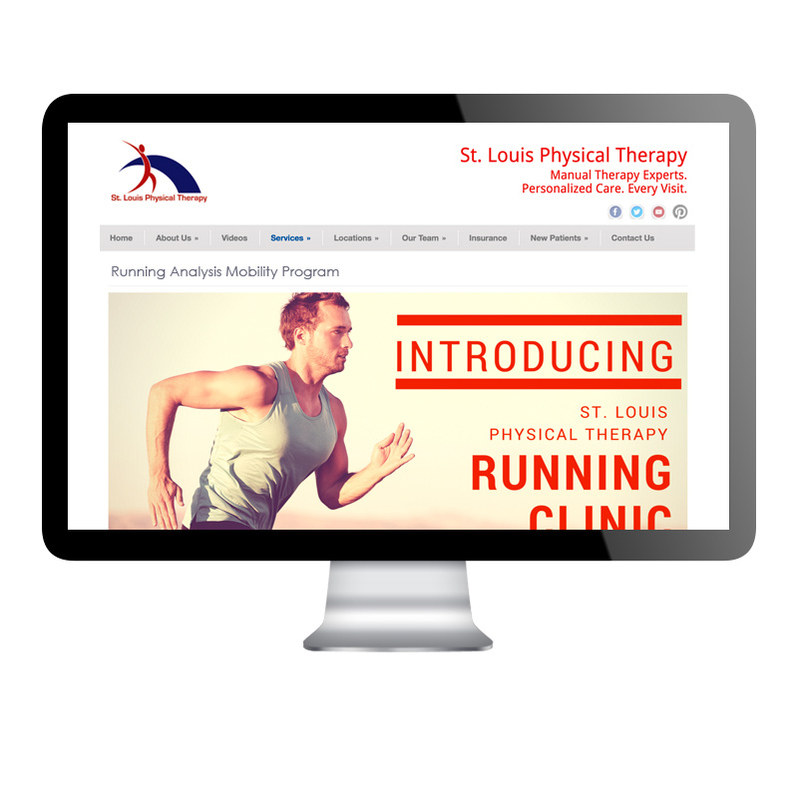 We can build for anyone but since our founder is in the field of physical therapy, we decided to focus on websites for therapy clinics. There’s a good chance that you’re reading this from your phone. 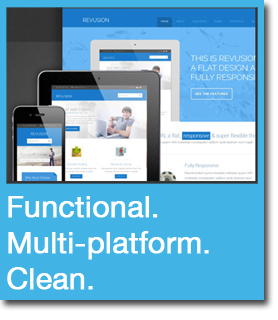 Creating a website that is responsive to mobile, desktop, and tablet searches is crucial today. Functionality and design are meant to go hand in hand – and we love to bring them together. Having a pretty website doesn’t mean anything if you aren’t getting found in Google, Yahoo!, or Bing. That’s where Search Engine Optimization comes into play. We understand the importance of natural search, local search, creating a strong XML sitemap, building pages with relevant Meta data, and custom title tags that help search engines in findin g your website. Don’t worry – these features are built into your new website so that you can focus on what you’re good at. With your new website ready to go, web analytics are put in place to measure specific metrics that match up with your goals. Here’s the thing: we understand that your focus is on treating your patients and running your clinic. We get it. When you work with us, you’re working with web designers who know what it’s like to work in a therapy clinic. We understand your frustrations with online marketing and web design and want to help you work smarter. The next step is to contact us for more information and even a quote by clicking here for our easy contact us form. If you’d rather speak with us over the phone, give us a call at 314-403-0318.